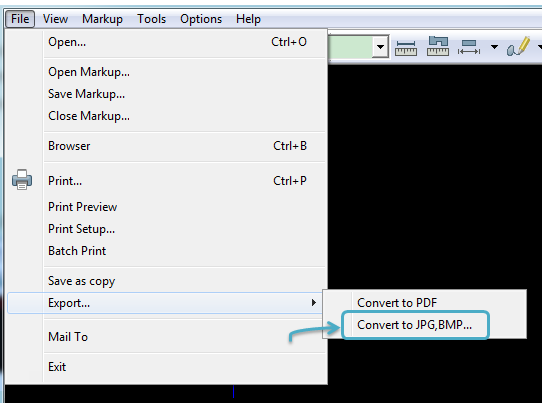 AutoCAD drawing formats, such as DWG, DXF and DWF are not portable file formats. This is why you need a DWGSee viewer to occasionally view drawings on a non-AutoCAD computer. 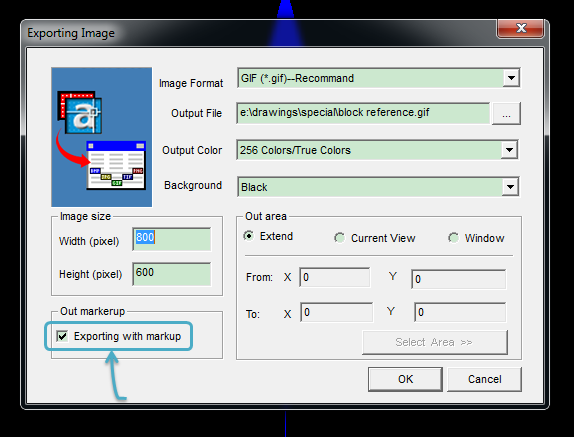 Besides, you will need to send out the drawing image to others who do not have a DWG viewer, especially when the drawing contains lots of X-ref’s and maybe some of your markups.